One of the biggest benefits in working with the professional Realtors of Intercoastal Realty is our partnerships with luxury real estate companies all across the US and around the world. 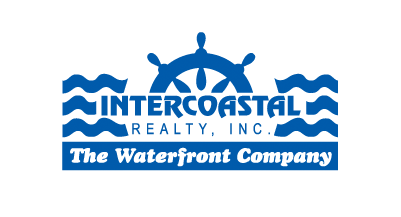 Our exclusive partnerships with Luxury Real Estate/Who’s Who in Luxury Real Estate and with Leverage Global Partners gives Intercoastal Realty the ability to introduce you to the principals of the best luxury real estate companies in the world. No matter where you are looking for a home we have a partner that can provide you guidance. From Manhattan to Aspen to Hawaii, from Paris to London to Tuscany, from Australia to Asia, no matter where you want to be. Check back regularly to this blog for information on some our luxury real estate partners, and a sampling of some of their properties.